The Blockchain solution is an incorruptible distributed ledger for recording transactions and virtually tracking everything related to the value. In today's era, most of the companies have realized, blockchain development can potentially disrupt their industries and permanently change the competitive landscape. 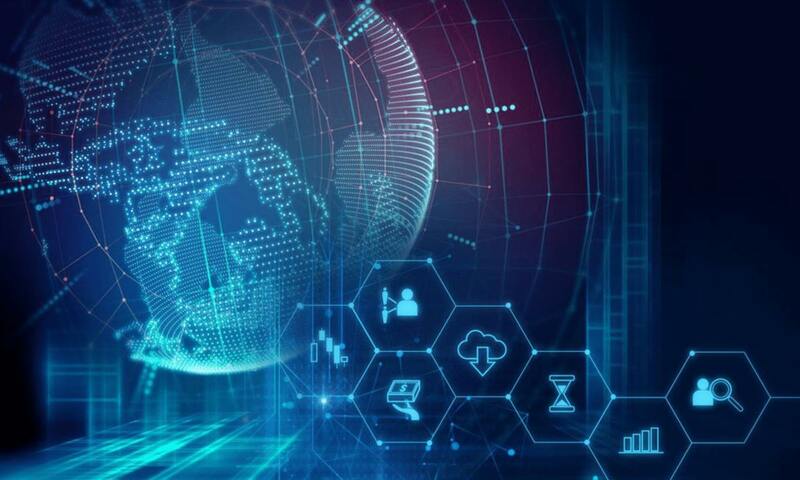 Many businesses endeavour to understand the core ideas and opportunities present in this technology.Rigel Networks believe in providing blockchain development services that focus more on the idea rather than the technology stack. We help the organizations to scale their concept and turn it into a sustainable business model. Being a Blockchain Consulting and Development Company in India, our team of experts delivers an intense level of security and mobility to your enterprise by integrating the latest distributed ledger technologies, identity solutions and smart contracts. From the ideation process to entire product development, software and hardware, our team of experts will assist you in building secure and reliable products. We assist the organization from studying new concepts around blockchains to analyzing the security of your application or research new types of blockchains. We help the industries to find the right blockchain along with other technologies that fit their requirements with all new concepts, and advisory services to avoid pitfalls. We expertise in smart contracts, blockchain based DApps, hardware mining setup, cryptocurrency wallet, and exchange development. Smart contracts are self-executing coded contracts, and they automate business processes, causing assurance in a transaction. These are digitally created protocols that validate conditions for the legal contract formed between two or more parties. 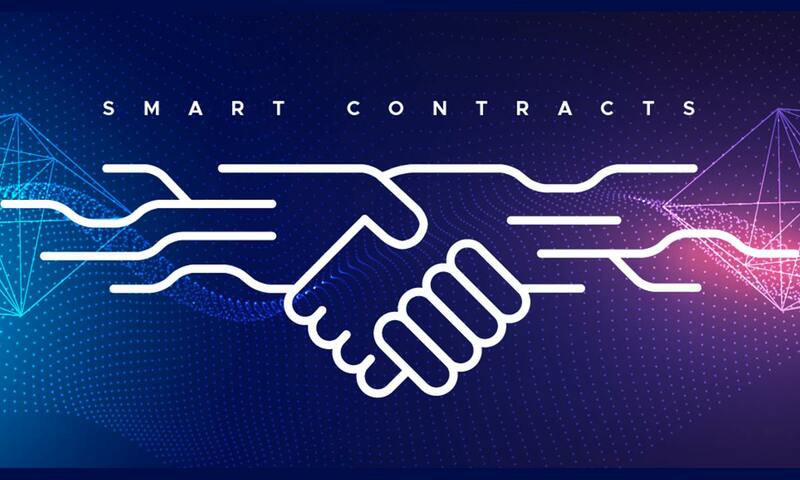 The development of Smart Contract can be done for different platforms like Ethereum, Hyperledger Fabric, NEO, and others.From designing, development, audit, optimization of self-executing coded professional contracts to automate processes, Rigel Networks develops practical applications of smart contract according to our client's requirement. Powered by tokens using a protocol/algorithm, D-Apps an open-source software platform implements on decentralized blockchains. This application is critical as they can be used in marketplaces, helps users and providers to get connected directly, share or store files, maintain virtual currency or executing smart contracts.Building apps that are easily accessible by the user and helping in maximizing market potential for an organization, Rigel Networks is a Decentralized Application Development Service Provider. We develop secure decentralized apps on a blockchain that is evident by anyone to contribute to the code. Irrespective of what industry you belong to, we have the proficiency to develop and manage your DApps right from designing an interactive frontend UI to a robust backend. 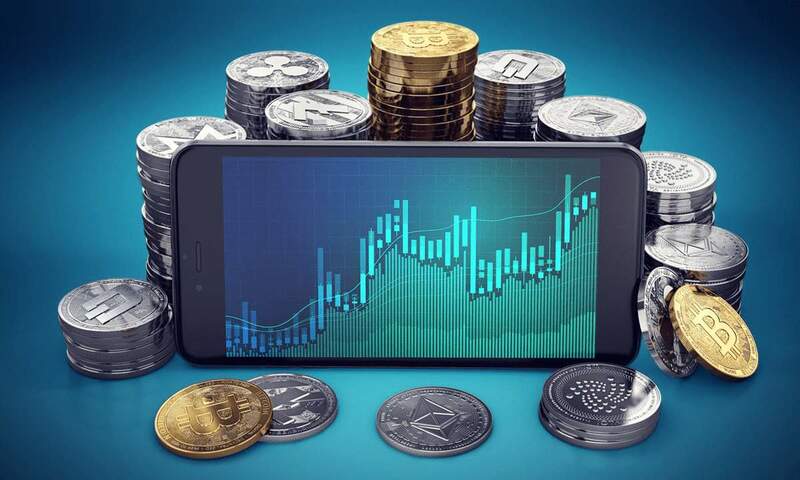 Store your virtual currencies with the help of cryptocurrency wallet, which allows users to earn, monitor and transfer their virtual currencies.Unlike pocket wallets or banks that actual store currencies, cryptocurrencies can only be logged as transactions on the blockchain technology. Rigel Networks provides potential solutions like web, mobile, desktop, and hardware wallets with the help of proficient developers. We officially develop multiple coin wallets as per client requisites. Transactions of cryptocurrency get recorded on the blockchain asphalting the way for decentralized value exchange. Through our expert team of blockchain development, we build a customized and scalable cryptocurrency exchange platform with highly unique, secure and user-friendly Cryptocurrency Exchange Development Solutions. 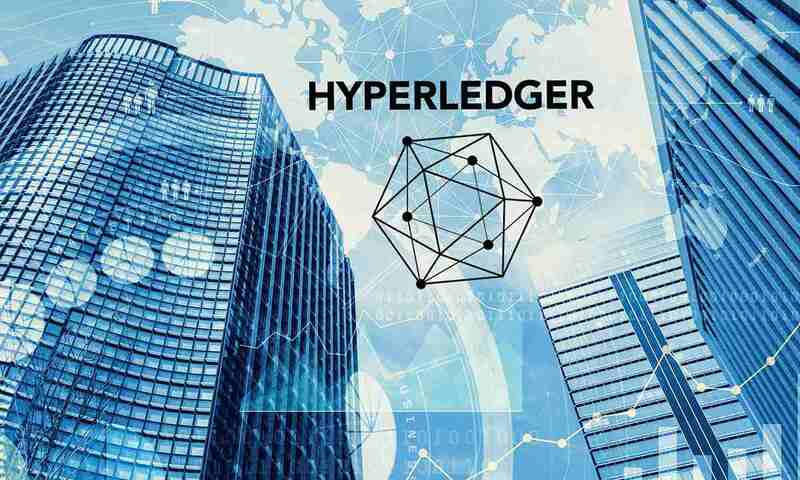 Maintained by the Linux Foundation and a vast community of the best developers in the Blockchain ecosystem, Hyperledger is a parasol of open source projects and community for Enterprise level blockchain solution.Our team of blockchain experts passionately work on Hyperledger platform to provide businesses with viable solutions based on blockchain technologies. Using Hyperledger, Rigel Networks aims at enabling process improvements to your business with enterprise applications. Explore how we can make the difference to your business with Hyperledger application. Legally route your money by investing in cryptocurrency without any risk. Get the maximum tax benefit and stay country compliant. Streamline every process and removes cost and time from the transaction. Blockchain can manage smart contracts and industrial actions automatically. Blockchain technology caters greater transparency with the distributed ledger system where participants share the same documentation and updates as per the consent. This nature of technology makes data complete, accurate, and consistent. 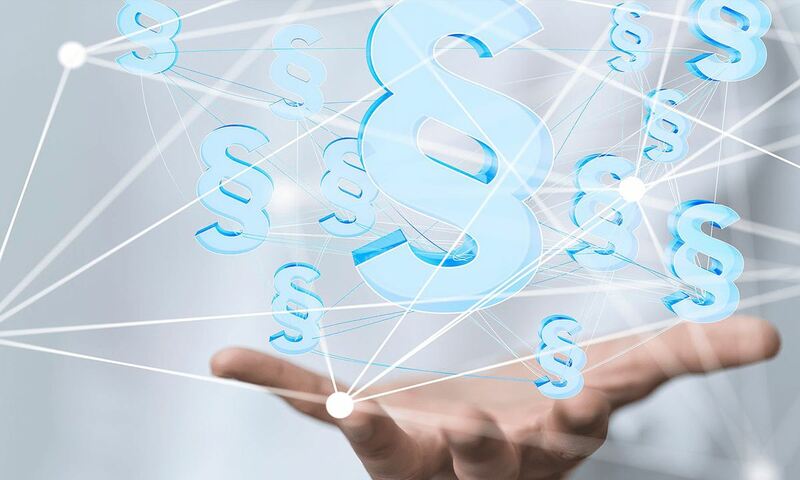 Transaction system build using blockchain eliminates third-party intermediaries and overhead costs for exchanging assets. 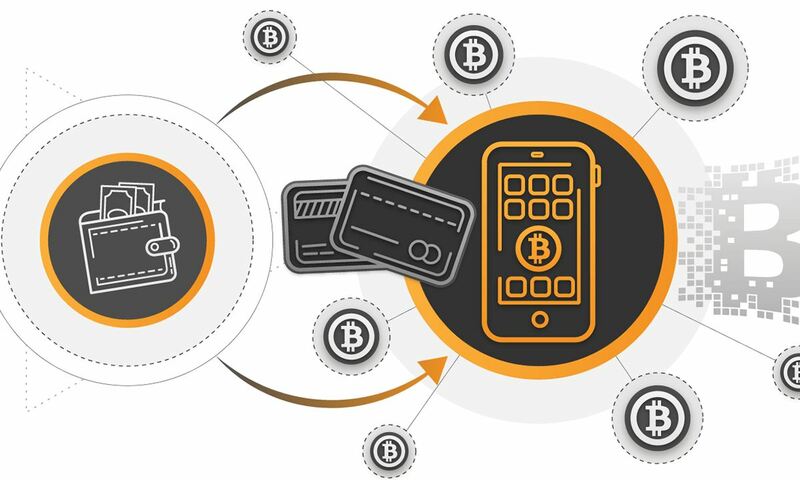 Each transaction is recorded and verified in the network through complex cryptographic problems. We provide accurate information maintaining integrity where there is almost no chance of risk, fraud, and alteration of data. Each transaction is sequentially and indefinitely recorded, providing an audit trail between parties. It is also essential in verifying an assets authenticity. Why Choose Rigel Networks For Blockchain App Development? We identify the strategies, opportunities, and potential pitfalls associated with each DApp idea by working closely with our clients. Rigel Networks formulate the best path forward to build a blockchain application that offers lasting value to users. Our blockchain experts are fully equipped to troubleshoot any interoperability issues or bugs in your already-deployed blockchain. We deal with complex implementations with perseverance.